Choosing the right approach to endodontic treatment is important because failure can lead directly to extraction. Endodontic surgery is a therapeutic solution that is too often overlooked, which is surprising given that it is a reliable technique with a very high success rate. Not only is endodontic surgery more conservative than conventional endodontic treatment, but it can also be used to resolve difficulties that are inaccessible by conventional approach. Written by two specialists in the discipline, this book outlines predictable surgical strategies and presents more than a hundred clinical cases through each stage of treatment. 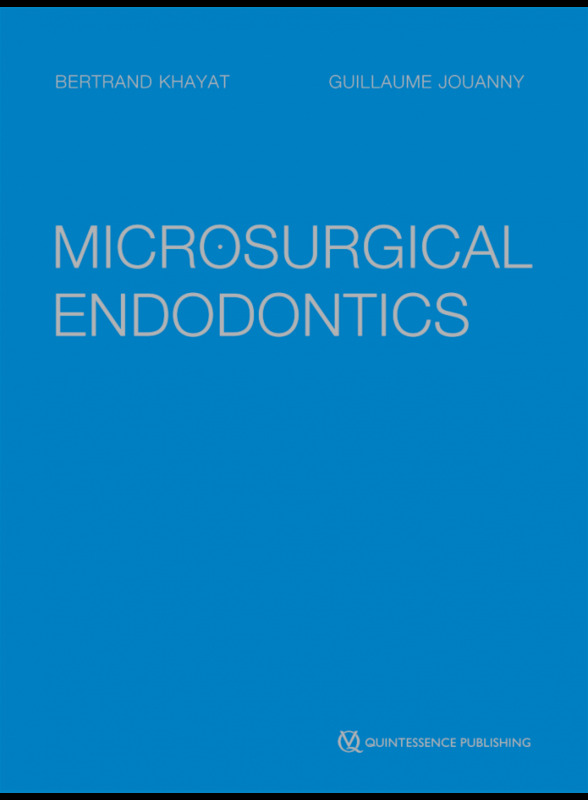 This book provides concrete and practical information so that endodontists who want to implement surgical techniques can approach their first cases with the knowledge they need.